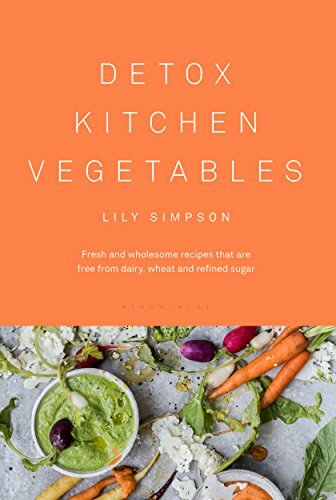 News – Dorie Simmonds Agency Ltd.
What better way to celebrate this week of excellence with the publication of DETOX KITCHEN VEGETABLES by Lily Simpson, owner of The Detox Kitchen. Profiled in The Sunday Times, The Independent, and numerous other publications this week readers have been able to get a taste of what’s in store in this epic cookbook. Read on and turn up the volume on your vegetable creations. A whole new exciting and scrumptious world awaits! Feel-good recipes that celebrate the versatility and deliciousness of vegetables (and are free from wheat, dairy and refined sugar). It’s utterly thrilling when you read a book in manuscript form and you just know it has award-winning written all over it! Huge congratulations to Ken Oppel on winning the Book of the Year for Children Award from the Canadian Library Association. There’s a reason we call you Mr. Number One. Following a #1 Box Office film in Germany, a play in France, Holland, Belgium and a forthcoming showstopper in Italy, a new play has just opened in the Czech Republic based on the international bestselling book WHY MEN DON’T LISTEN & WOMEN CAN’T READ MAPS. If the photos are anything to go by this play will have audiences rolling with laughter but also contemplating the complexities of their own personal relationships. 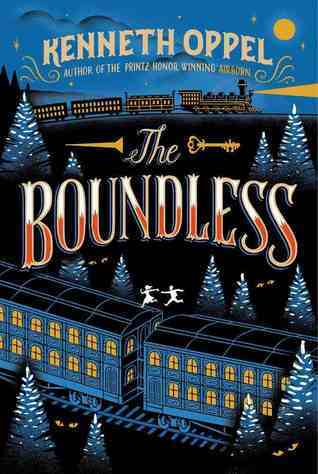 Kenneth Oppel, author of numerous award-winning books for young readers, will be making a whistle-stop visit to the UK to tour for the entrancing paperback edition of his latest book, THE BOUNDLESS. Ken’s previous books for young readers have won a multitude of awards; AIRBORN was winner of a Michael L. Printz Honour book Award and the Canadian Governor General’s Award for Children’s Literature; its sequel SKYBREAKER was a New York Times bestseller and was named Children’s Novel of the Year by The Times. The SILVERWING trilogy has sold over a million copies worldwide and has been adapted in to both an animated series and a stage play. Ken will be stopping off at Waterstones in Piccadilly, London on Tuesday May 19th at 7pm, to conduct a platform event with Lauren St John and Robin Stevens. 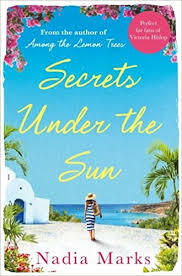 … Or you can catch him at public event Hay-On-Wye Book Festival on Saturday 23rd May speaking on a fiction panel with Tim Bowlen and Sam Hepburn talking about thrillers, fantasy and writing across the 9-14 age range.